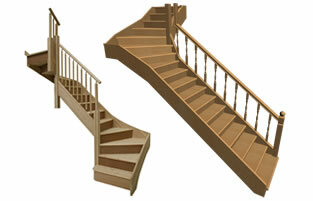 We have been providing our joinery services across London for many years. 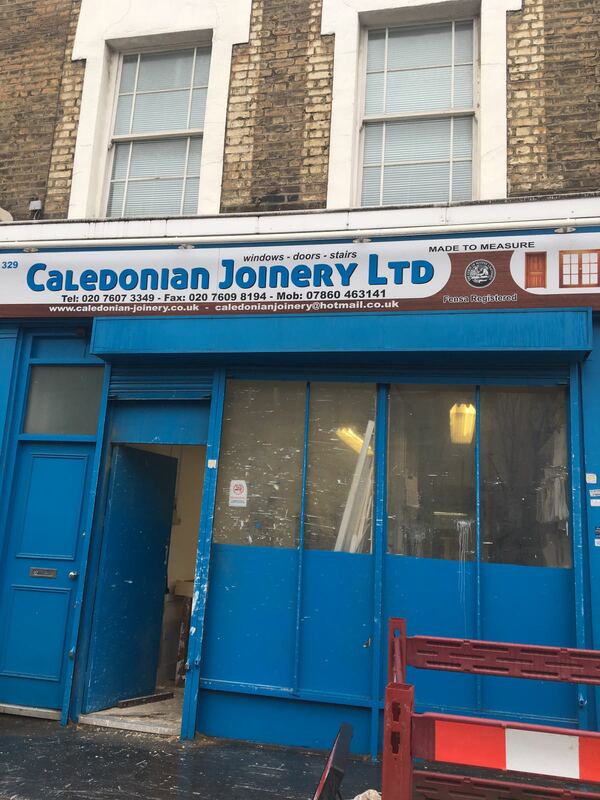 Caledonian Joinery Ltd is a family run business in the centre of Islington, London. 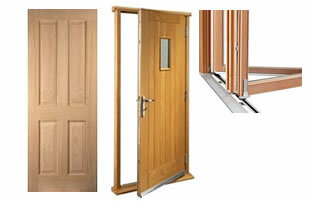 In the 29 years of trading we have built up an impressive clientele and the standard of our work is extremely high. We are a company that is open to both trade and the public. 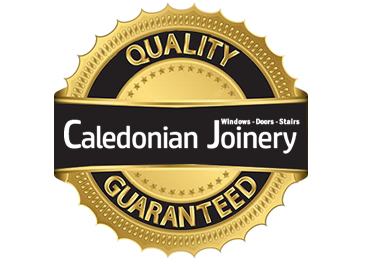 We Manufacture all types of wooden windows our joiners are simply able to replace the old sashes in the boxframes or replace the current boxframes and sashes. we have many pictures of some of our work through out our website and customers are more the welcome to visit us and have a look at our work in person. 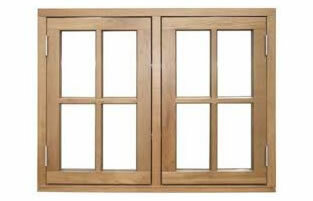 We also make all types of doors and door frames, both internal and external; including French patio doors, panel doors, tongue and groove all our doors are made to measure and bespoke. 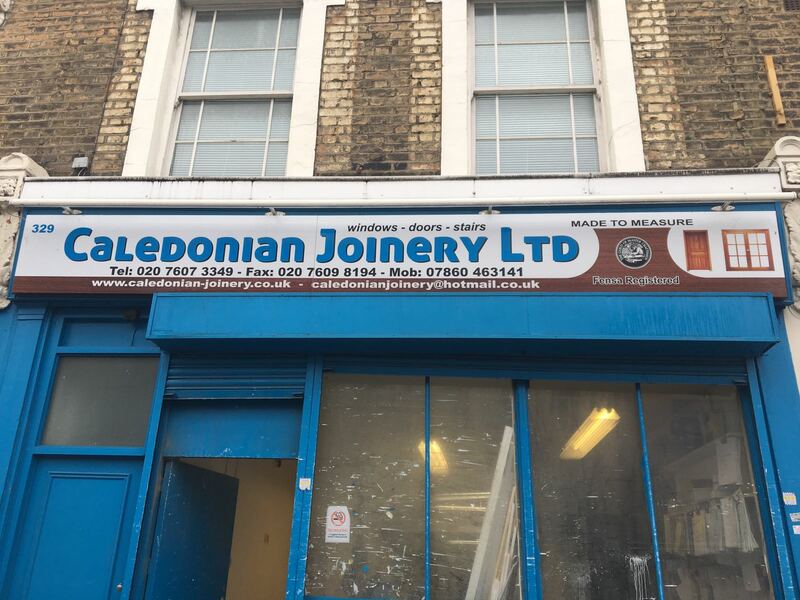 All our joinery is bespoke and made to measure and available in Soft Wood or Hardwood, we also are able to fit our joinery and are FENSA registered so a FENSA certificate will be supplied with any of our works that we fit. Please call or Email today to receive a non obligation quote.